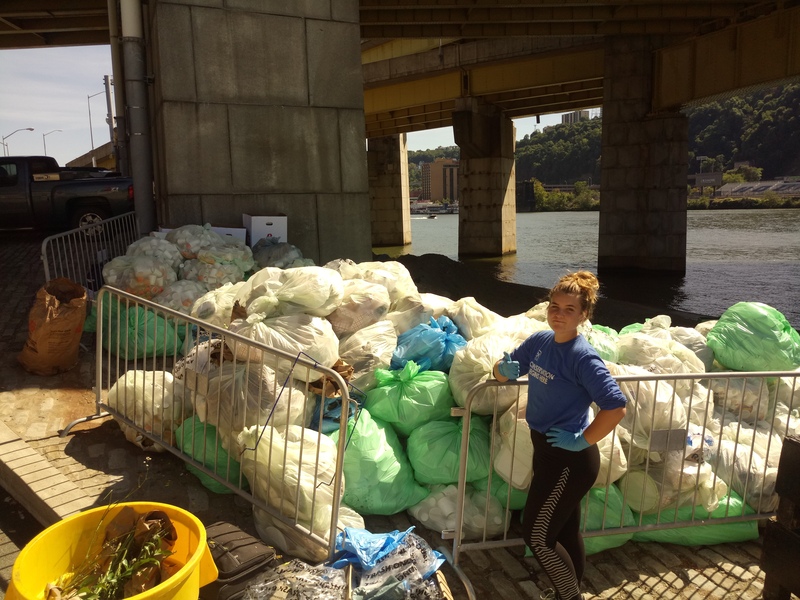 PRC’s Zero Waste Pennsylvania team is hard at work, helping some of Pittsburgh’s best events divert hundreds of thousands of pounds of materials to be recycled, composted, or reused, instead of trashed! 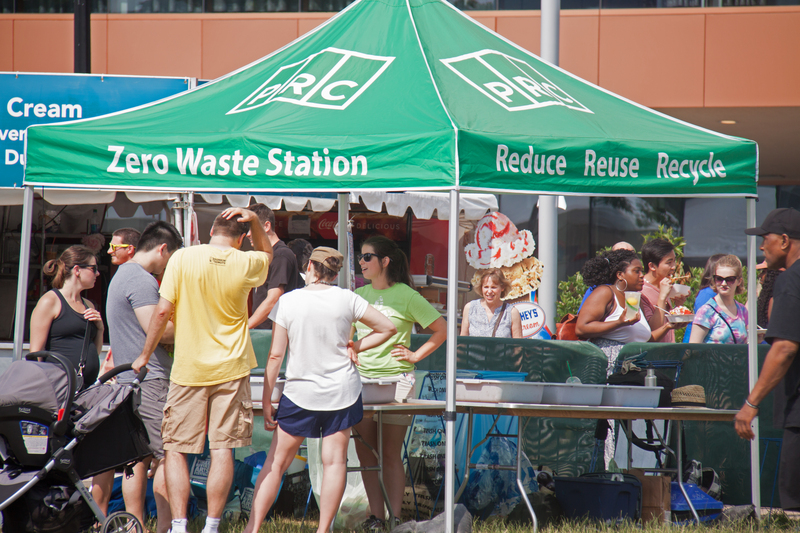 PRC’s Zero Waste team and these events are committed to cutting their waste footprint and environmental impact. 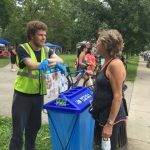 You may have seen them at the Pittsburgh Marathon, the Three Rivers Arts Festival, and KayaFest educating participants about how to use the waste diversion stations and working with vendors to only use compostable materials. 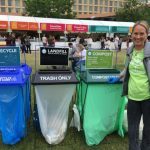 Interested in making your next event zero waste? Email zerowaste@prc.org or fill out this form to learn more! 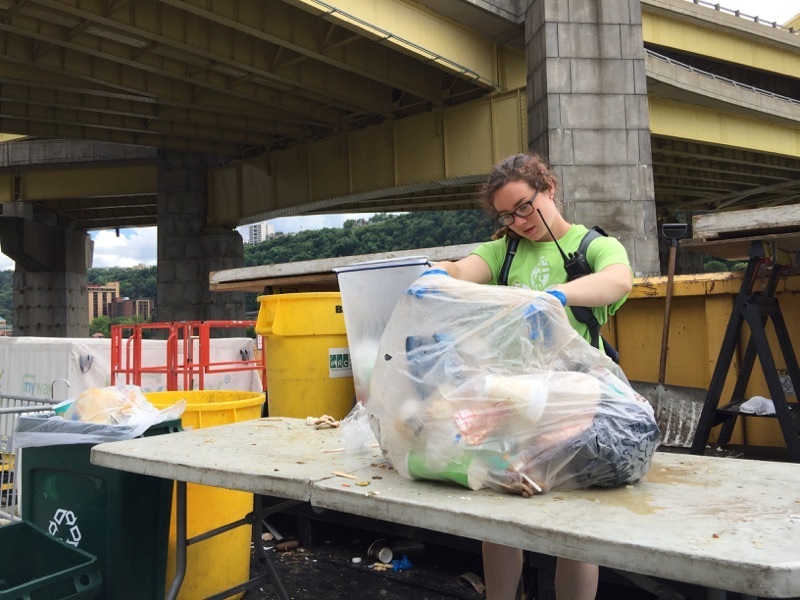 In the next several weeks keep an eye out for our Zero Waste team at Deutschtown Music Festival, VegFest, Pedal Pittsburgh, PUMP Kickball for a Cause, and more! At these events, follow these steps to keep materials out of the trash and cut your carbon footprint! 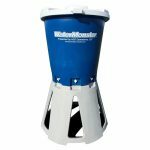 Learn how to go green! Join us at the Zero Waste Booth (under the green tent) to learn more about how to fight waste at the event and at home! 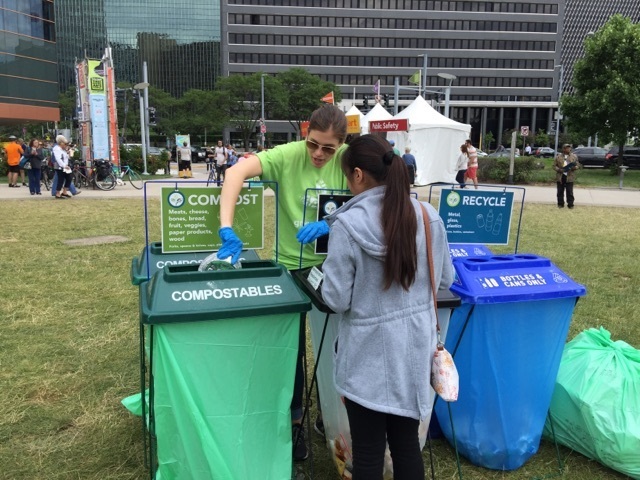 Also visit our Zero Waste Stations located throughout these events to chat with our Zero Waste Team to divert your materials to be composted or recycled. 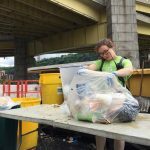 Chat with our Zero Waste Team to fight waste! Look for us at the Zero Waste Booth under the green tent! 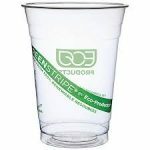 Keep an Eye out for Compostables! 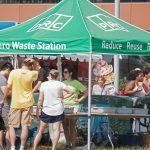 At events where PRC and event organizers are implementing zero waste practices, food vendors will be using primarily compostable materials to serve their delicious treats! 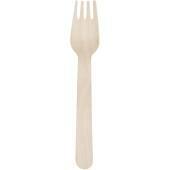 That means that your cups, forks, paper boats, straws and food scraps can be COMPOSTED instead of going in the trash. These materials, even though they may feel like plastic, are made out of special materials which allow them to break down back into soil. 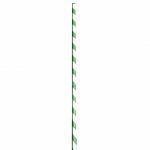 (When in doubt as a member of our GREEN TEAM). 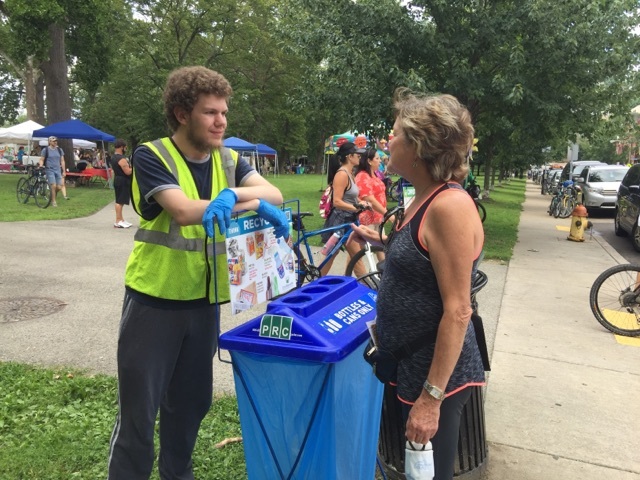 Members of PRC’s Zero Waste Team will be out at these events educating participants about what materials go in the compost bin, recycle bin, and landfill bin, not to mention physically sorting the materials and fighting litter! 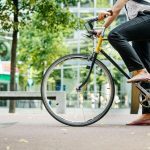 Cut your carbon emissions by biking to events! 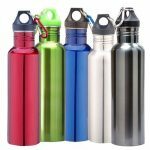 Don’t forget your reusable bottle! Bring your own water bottle! Many events will feature “Water Monsters” on site to keep you hydrated without creating any waste! Sun protection, check! There isn’t a ton of coverage at the many of these events, so make sure to protect yourself from the elements with an umbrella, hat, and sunblock! Do you have a ride yet? Travel Green to tread lightly on the land. 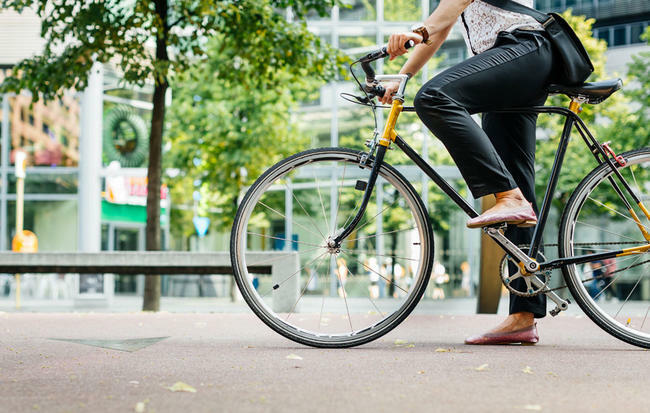 Take the bus, walk, ride a bike or carpool to reduce your ecological footprint. Monitor your fuel emissions by looking for quick trip opportunities. When you’re at the event don’t forget to encourage zero waste by thanking organizers for choosing to make the environment a priority. And remember to say hi to our Zero Waste Team who is working hard to fight waste on the ground and behind the scenes! 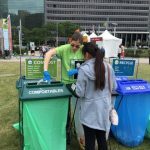 At events we help participants compost & recycle! 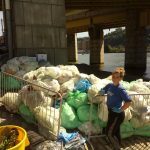 Diverting waste is worth it! 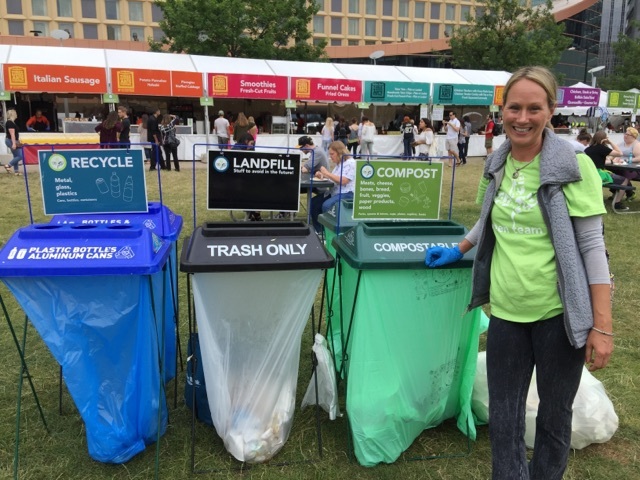 Interested in making your next event Zero Waste? We can help! Email zerowaste@prc.org or fill out the form here.